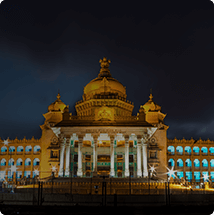 Bengaluru, also known as the Silicon Valley of India is a hub of numerous renowned tech enterprises and a desired destination for an IT centric population. However, there are various other mystical aspects to this city as well. 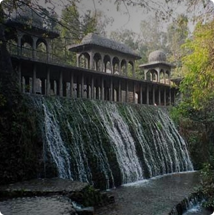 Do you know that Bengaluru is also known as the Garden city? The city has an abundance of natural history and greenery. To witness the essence of the garden city you must visit the Cubbon Park, Vidhana Soudha, Ulsoor Lake of Bengaluru, etc. The land of Bengaluru has various art centres and theatres for the admirers of Indian classical dance and music. 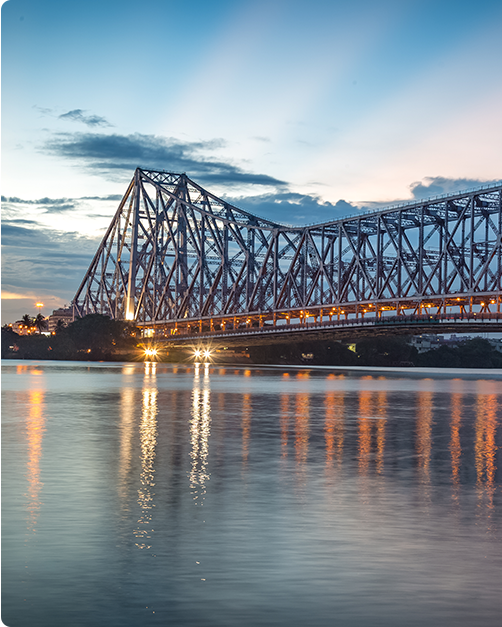 Also, the exquisite food and the astonishing nightlife of Bengaluru will never disappoint you. Right from the Bengaluru airport to any part of the city, our luxury cab services in Bangalore assure you a hassle free trip. Mega Cabs are a renowned cab service provider in Bangalore. 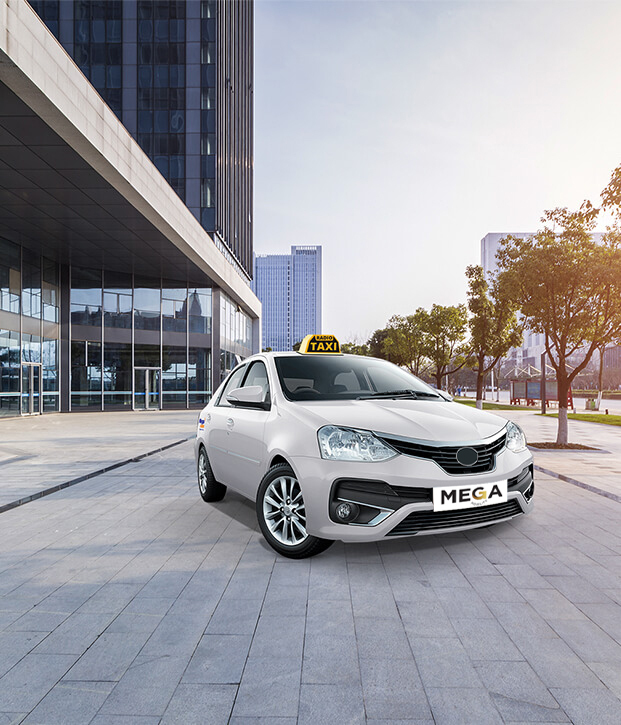 With us, you can easily hire a cab or book a radio taxi in Bangalore at www.megacabs.com or by calling us at +91-80-47474747/+91-80-47474749 and enjoy a memorable journey.